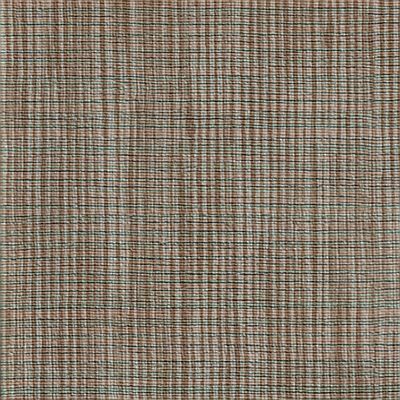 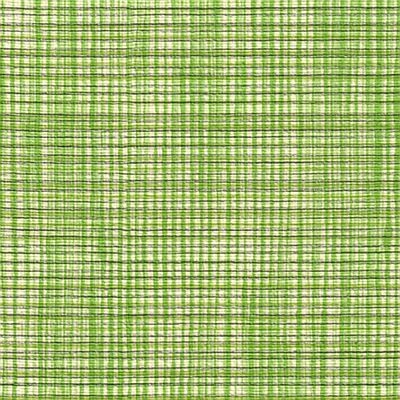 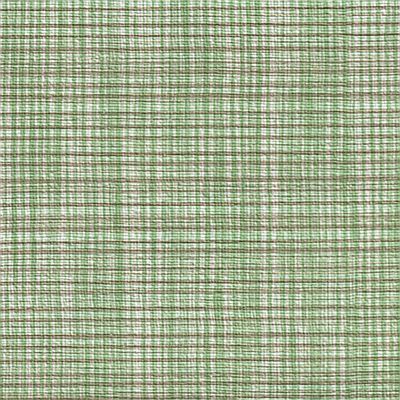 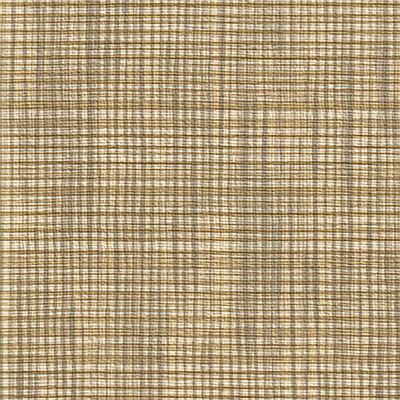 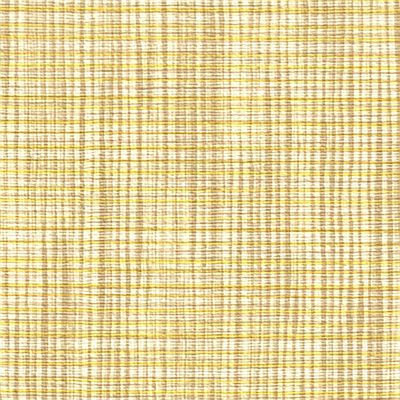 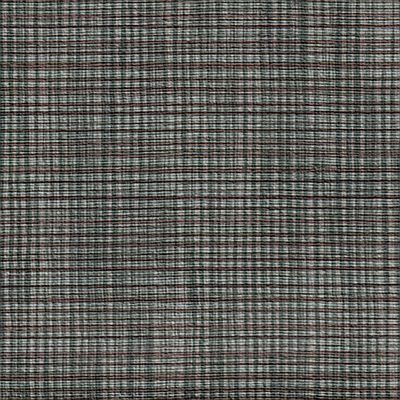 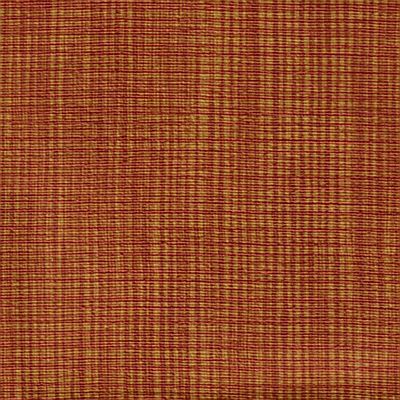 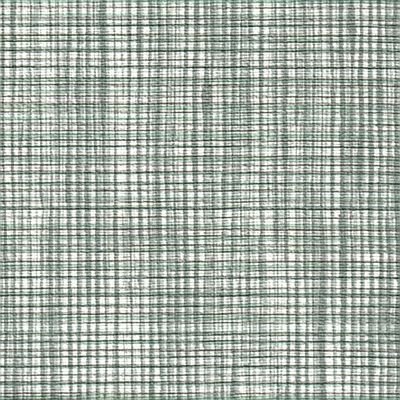 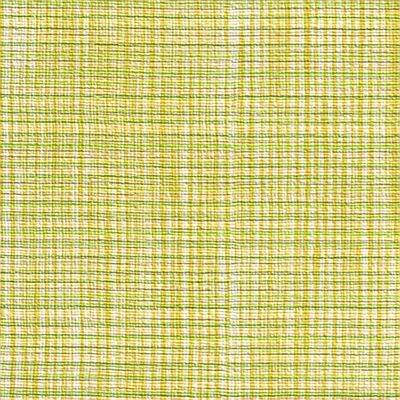 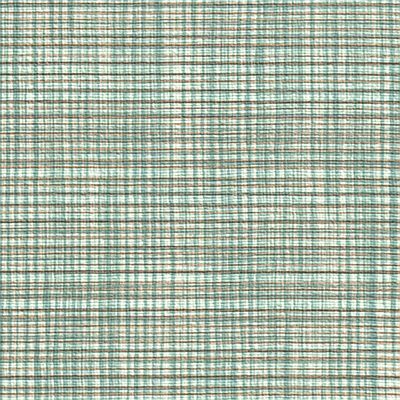 Chambray is a commercial vinyl upholstery fabric with a ‘textured weave’ print. 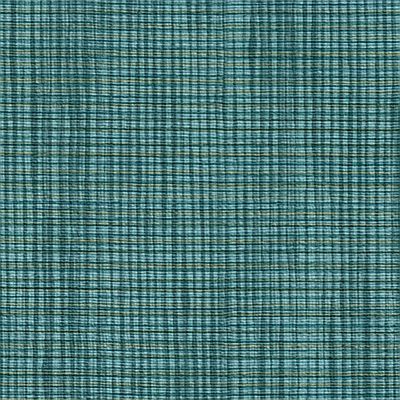 The fresh colour palette is suited to most modern interiors. 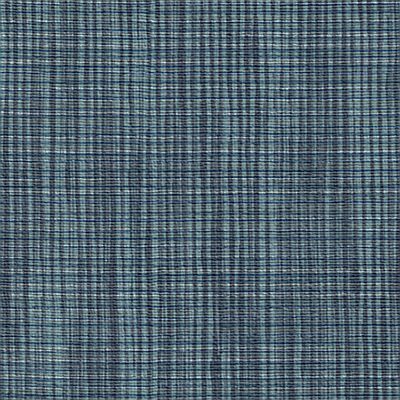 Chambray is designed to be used in combination with the Network collection and features Silverguard technology and the advanced PBG surface protection.